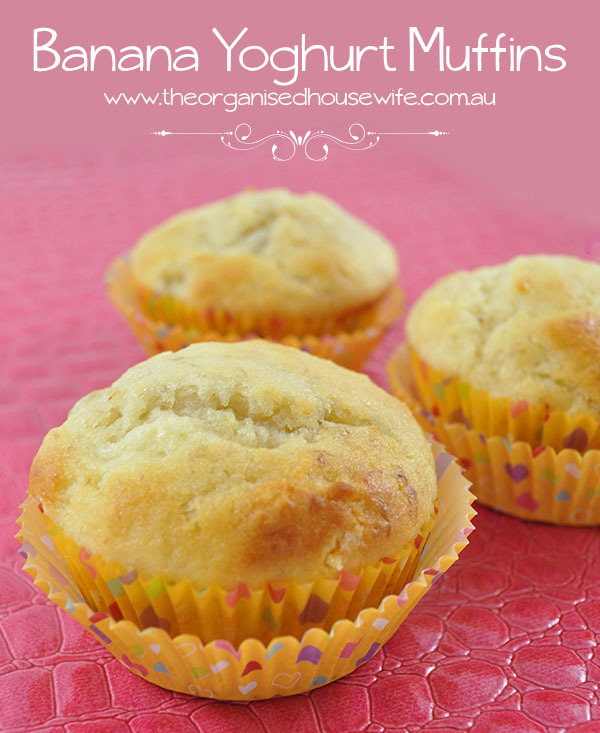 Fruit muffins are always a great addition to the kids lunch box. 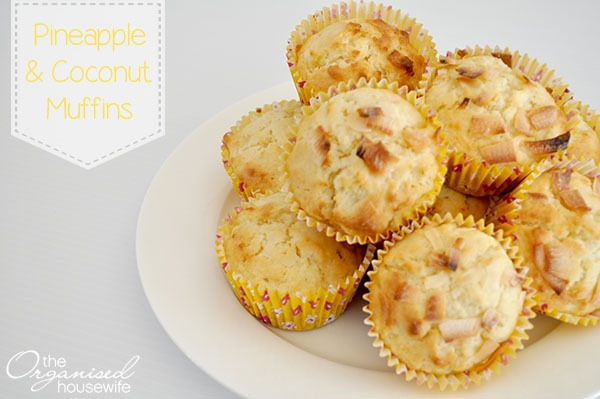 This recipe is easy to prepare, you can do it on the weekend and freeze so you can add to lunch boxes through the week or prepare it while you are waiting for dinner to finish cooking in the oven or stove top. Lightly grease or line a 12 hole muffin tin with patty cases. Place apricots in a heatproof jug and cover with boiling water, allow to sit for 5 minutes to soften, then drain. 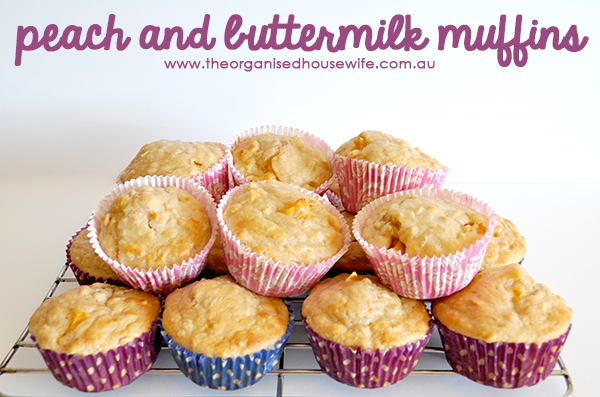 In a large mixing bowl add yoghrt, butter and egg, mix to combine. Gently fold the flour, sugar and apricots until just combined. Bake in oven for 18-20 minutes or until golden and cooked through. Hi. 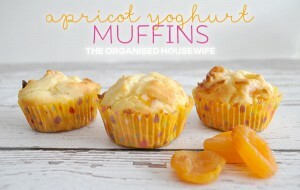 I was just wondering if you think your apricot yoghurt muffins would be ok to freeze? Does it have to be greek yoghurt? Would it work with a soy yoghurt as a substitute as my daughter is diary free? Hello, just checking for your oven temperatures that you use on your receipes, are they for fan forced? This put up actually made my day. You cann’t consider just how a lot time I had spent for this info!